In recent years, there has been an explosion of interest in Zen. Some books on Zen and psychotherapy focus primarily on helping the reader to understand Zen in general. Others tend to present an overview of Zen and how it might be compatible with a particular psychotherapeutic perspective, such as the psychodynamic point of view. Instead, this book aims to help students, clinicians, supervisors, and educators understand 10 specific Zen principles that hold significant therapeutic value and how they are compatible with traditional, empirically oriented, scientifically based education and training, regardless of one's particular academic or disciplinary orientation. Both academic and clinical support is offered for this position, so the book moves from theory to practice. For example, chapter 1 looks at Zen in relation to traditional, complementary, and alternative health care. Chapter 2 presents 10 basic principles of Zen that have psychotherapeutic potential. Chapter 3 sets Zen in relation to traditional psychotherapies by comparing it with the biological, learning, psychodynamic, cognitive, and humanistic perspectives. Chapter 4 portrays those principles in action by applying them to various case studies. Chapter 5 concludes by showing how it is possible to integrate Zen and psychotherapy in a way that does not violate standard practices. 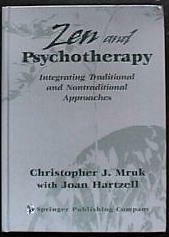 By the end of this book, the reader should understand the interface between traditional, complementary, and alternative health care; be able to identify 10 basic Zen concepts and principles that have clinical relevance; and appreciate how important it is to develop strategies for using those principles to help educate, train, and supervise clinicians, as well as reduce the possibility of professional burn out. 1. "Zen and Psychotherapy provides the practitioner with a nice companion volume to Alan Watts now classic Psychotherapy East and West. In his characteristically thoughtful and illuminating style, Chris Mruk helps the uninitiated to better appreciate the applicability of otherwise elusive Zen principles. 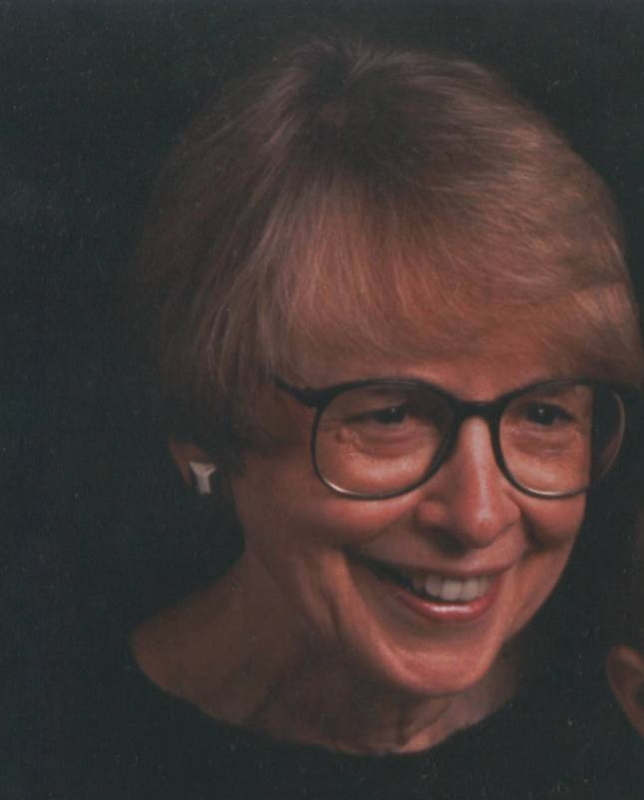 His collaborator Joan Hartzell provides rich anecdotes from her years of experience that enables the reader to imagine how they might begin, in simple ways, to "live" Zen in the workplace or consulting room. Together, the authors provide a welcome introduction to Zen and an impressive overview of the current theoretical approaches to psychotherapy, which makes their book relevant to Western practitioners of all persuasions." 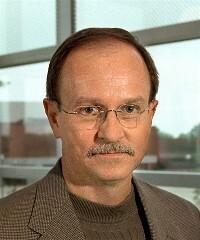 Scott Churchill, Chair, Dept. of Psychology, University of Dallas. 2. "Exploring the role of spirituality and religion in treatment, this book provides a sound clinical and academic rationale for incorporating principles of Zen in traditional psychotherapy. The authors, one a clinical psychologist and social scientist, the other a nurse psychotherapist and practicing Buddhist, present a fascinating dialog on the "science" and the "art" sides of the art-science debate. Practical suggestions are included for achieving a balance between these two poles of the helping and healing process." From: Springer Publishing Company. Springer Publishing Company, 526 Broadway, New York, NY. Phone (212) 431- 4370 Fax (212) 941-7842. Click here to go to the publisher's web for further information.